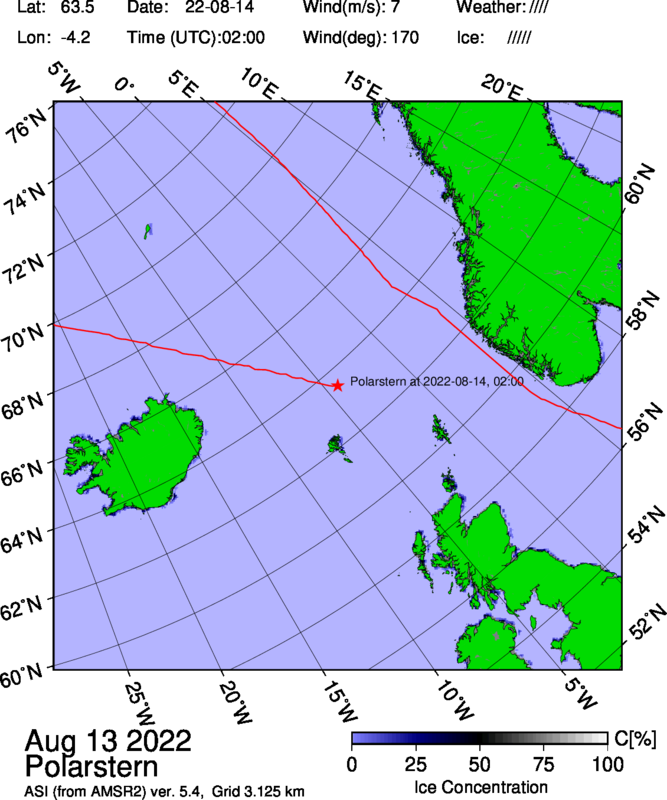 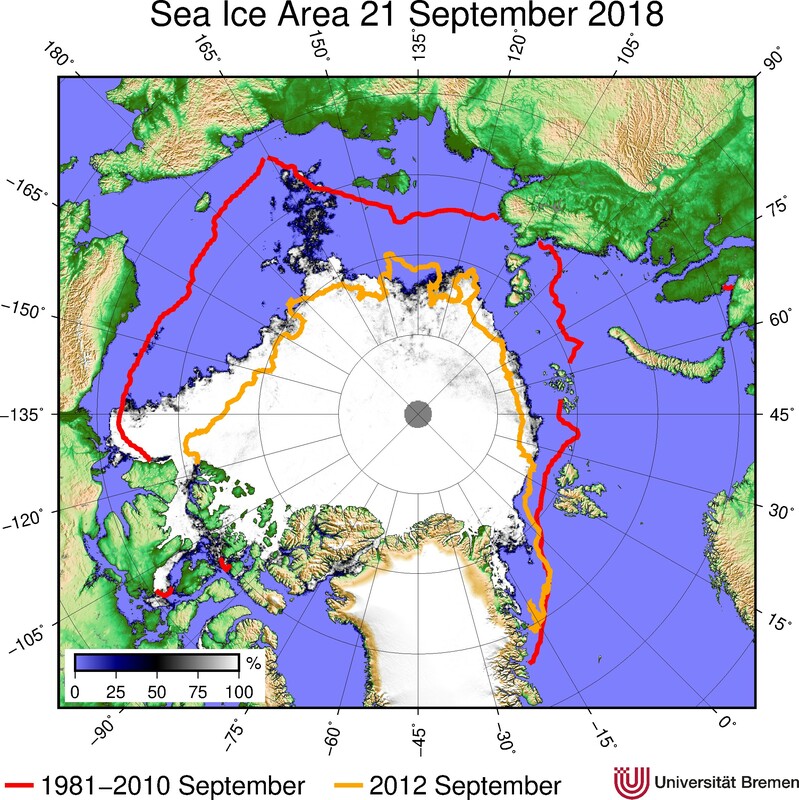 The 2018 sea ice minimum extent was reached on 2018-09-21. 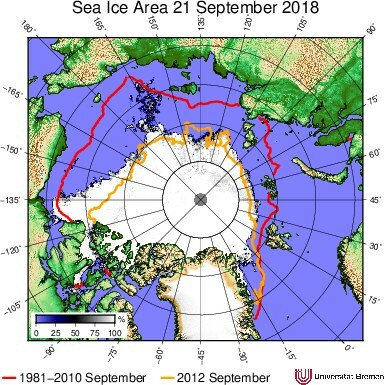 Sea ice extent is now increasing again. 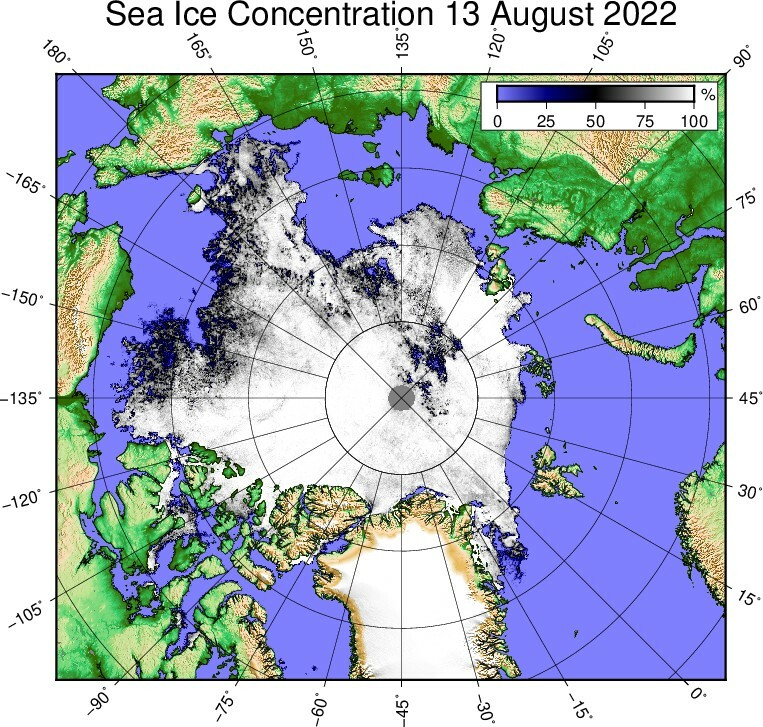 September is the month when in the Arctic the sea ice area reaches its minimum. 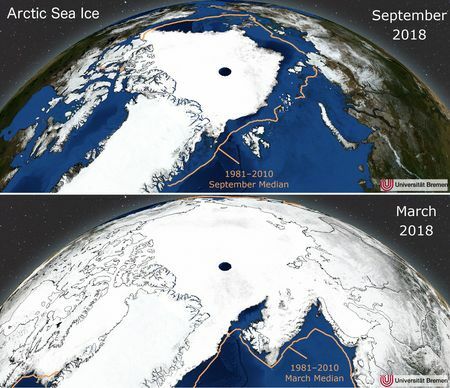 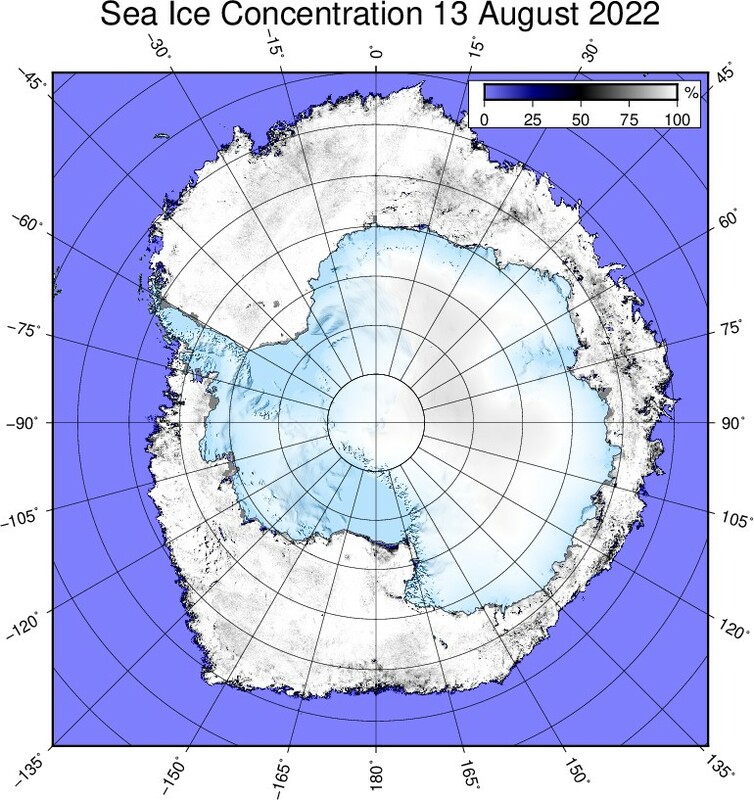 The map and time series show a comparison of current ice conditions to previous years.